I’ve never made any movies, but Take One from Cosmic Cloud Software makes me want to make one. The clapperboard is one of the most recognisable and iconic parts of the moviemaking process and Take One brings it to the iPad for $2.99, giving it a generous helping of UI varnish in the process. Take One’s premise is simple: it presents you with a clapperboard with essential information about your movie on it — such as the recording time, movie title, director’s name, scene, roll and take numbers, the date — and helps you synchronise audio and video in your movies, while also keeping track of footage and takes. The interface is simple, giving only the most essential features. You can have an unlimited number of clapperboards, use bright and dark backgrounds for day and night shootings respectively and take advantage of single-tap editing (so you can just tap on the scene, roll or take numbers to increment them by one). Although the default clapper sound is the one that traditional clapperboards make, it can be switched for a more high-pitched beep to make it more audible over the iPad’s rather underpowered speakers. Other features include customising the frame rate, colour-checking the camera and changing the timecode. Take One is not the only clapperboard app on the App Store though. 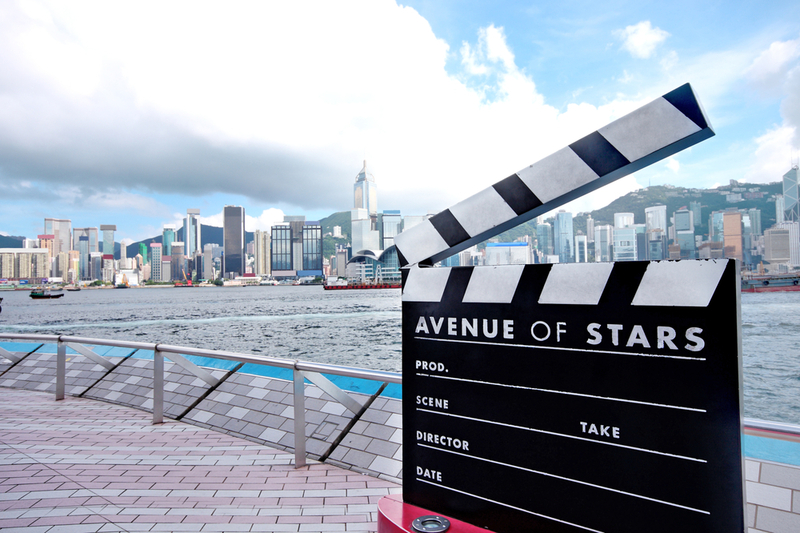 You can also take a look at Clapboard, Clapboard Slate, iFilmSlate and SyncSlate Professional Clapperboard, all of which can be procured for the same price from the App Store and serve a similar purpose. And if you need more power from your iPad clapperboard, you may want to consider the $19.99 Movie★Slate. Now go make that next blockbuster, will ya? Read next: Want to make money on the Android Market? Build a weather or business app.